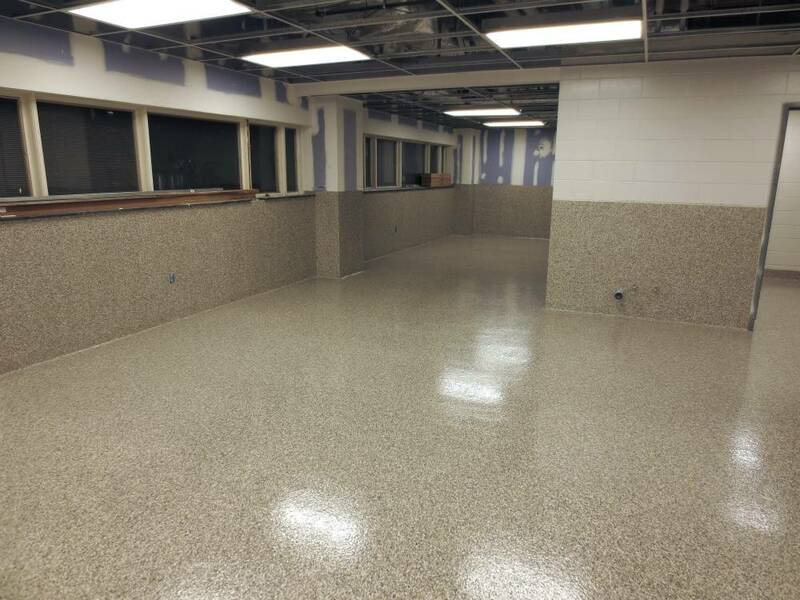 Laboratory Flooring Tough vinyl flake urethane flooring and wall coating with high gloss final coat. 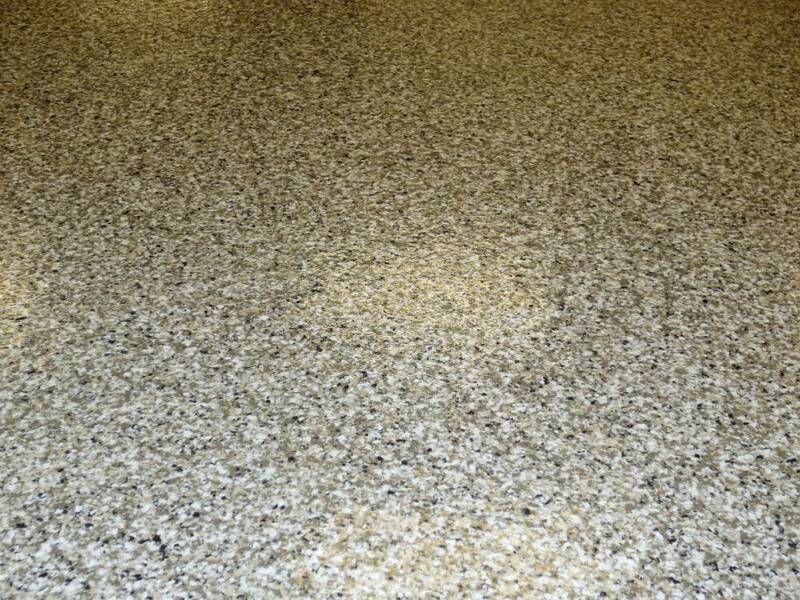 Laboratory Flooring Vinyl flakes are available in a wide range of colors and textures. 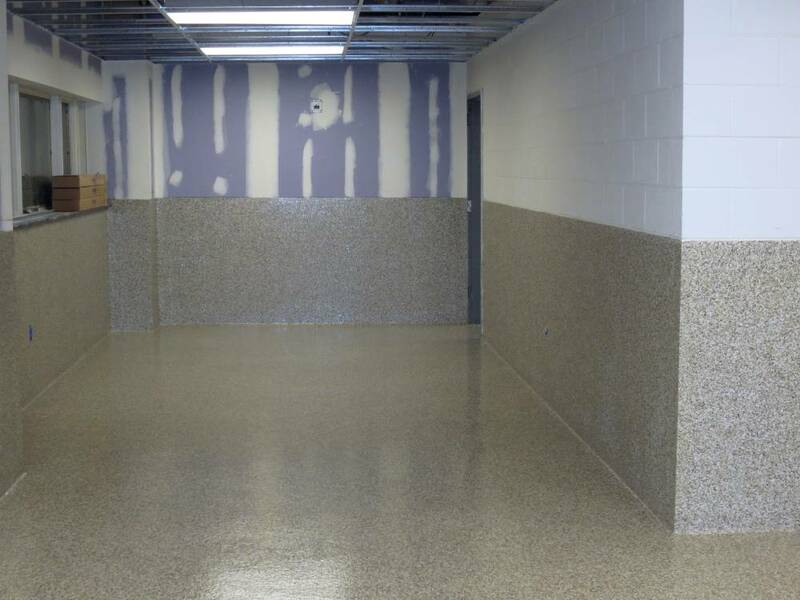 Laboratory Flooring Vinyl flake urethane will stand up to harsh chemical exposure, abrasion, impacts and temperature shocks. 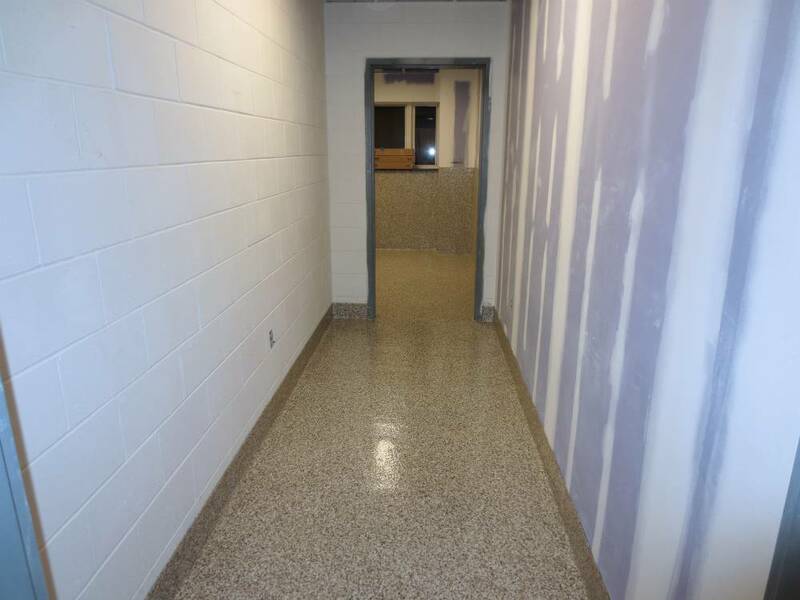 Laboratory Flooring Urethane will stand up to traffic and impacts without out any signs of wear patterns. 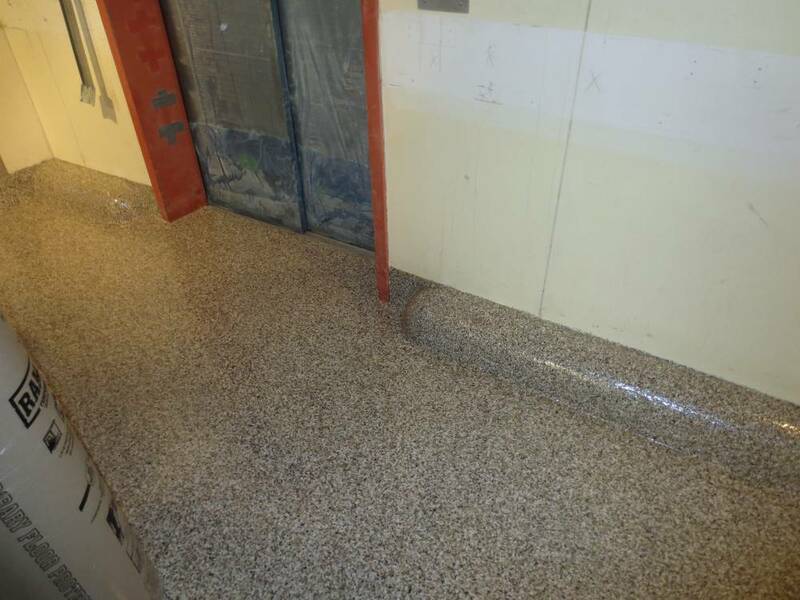 Laboratory Flooring The system is easy to clean and maintain.